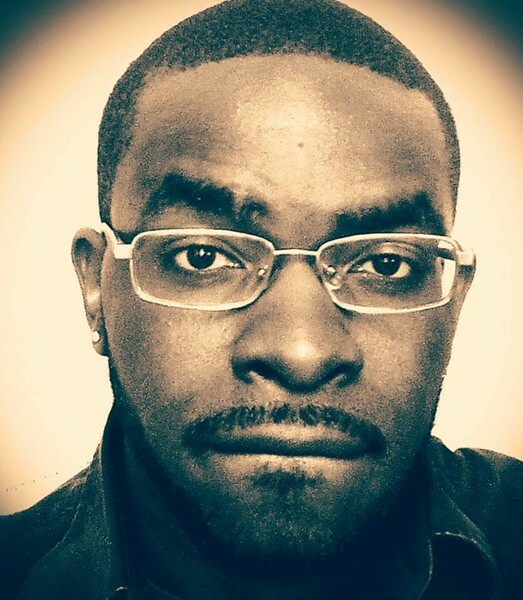 Torris: My name is Torris Fairley and I'm originally from Chicago, Illinois. Born and raised there and moved to Las Vegas at the age of 19, lived there for almost 13 years, now I'm currently residing in Salt Lake City. How did you end up taking an interest in comedy growing up? Comedy has always been a part of my family. Your family are the ones who make you laugh first before any movie, TV show, etc. My parents were the ones who introduced me to standup. Richard Pryor, Eddie Murphy, Eddie Griffin, Steve Martin and Woody Allen. 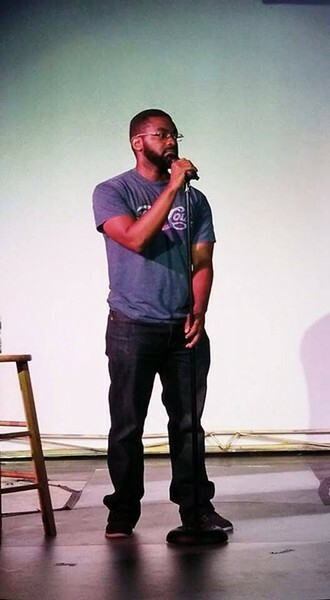 What made you decide to give standup a try? 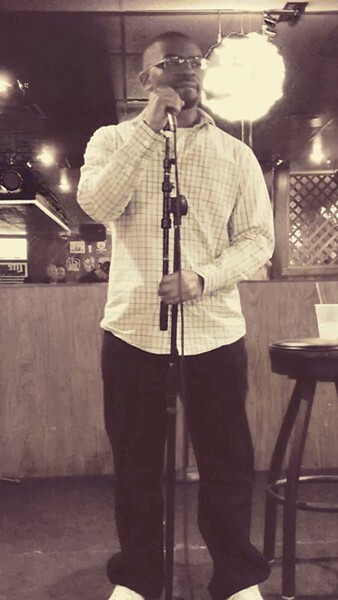 What was your first open mic like? After watching Richard Pryor: Live In Concert, my life was changed. I always enjoyed making people laugh, but it was that standup in particular that sparked my brain to become a comedian. 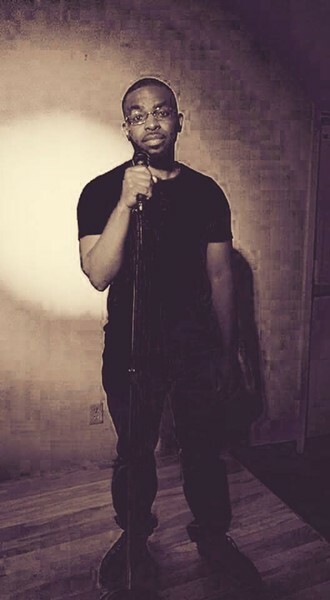 It was the first standup I saw that made me laugh to the point that I was in tears, and I thought it would be amazing to reach people the way he reached me. 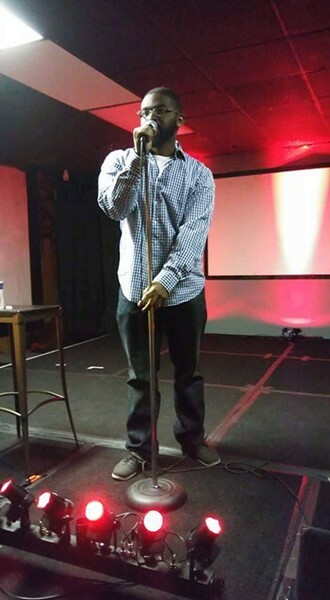 My first try at an open mic was decent. I think I went five minutes over my time limit, but I was happy with my set. As you were breaking in, how was it putting together your first sets? It was a struggle because all my material was dirty at first, and I wanted to touch on other topics but didn't know how to put it together. The biggest lessons I learned was knowing your audience and knowing when to get off the stage. The process is fun because I have all this knowledge that I didn't have before when it pertains to coming up with new material. I'm more honest than I've ever been, and it makes writing so much easier. I'm starting to find my voice. How has your experience been getting to know everyone and performing around town? So far its been really good. Every mic I've been to has had a fun crowd, and the comics I've met are funny and pretty cool. Definitely looking forward to meeting more people and hitting more stages. What do you think about the indie comedy scene in SLC and how it's been growing? I'm still new out here, so I'm still learning the scene. However, I want to be a part of the scene in SLC in terms of it growing. I feel I can be a pretty good asset to the comedy scene here. Who are some of your favorite performers coming up that you like to watch? Donnie Johnson and Linda Lou. Are you working to become a regular at Wiseguys or is your focus more national down the road? Both! 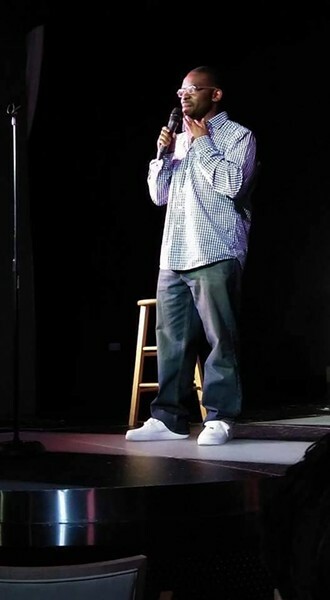 Would love to be a nationally touring comedian, but Wiseguys is still an opportunity to reach people with laughter. You can expect me to become a better comedian. That's always the plan no matter how good I become.